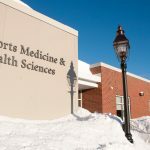 Merrimack has displayed some major changes in ways for students to get around locally. With a majority of underclassman unable to have cars on campus it has become crippling for underclassmen to go grocery shopping or run simple errands without access to a car or any form of transportation. The college is trying to push students to utilize the Merrimack Valley Regional Transportation Authority—a public bus transportation system operating throughout the Merrimack Valley. The bus system has lines to points of interest in Lawrence, North Andover, Andover and Methuen. 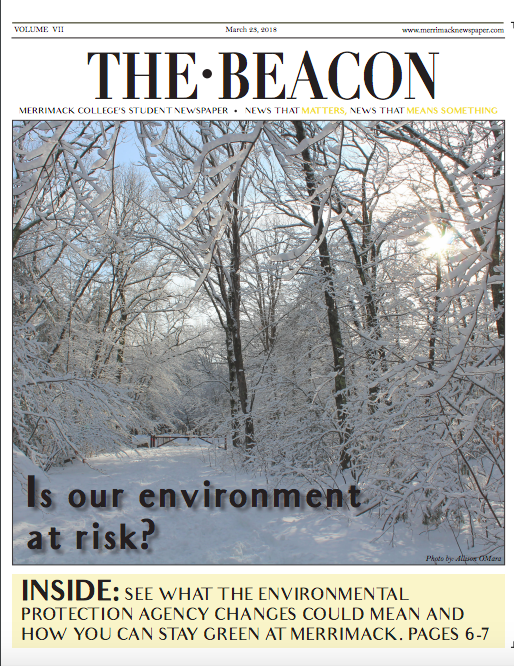 To make things a little easier for students who strictly want to do quick errands around town Merrimack has a second plan in place which is in fact school operated. “This program is intended as a service for students to help them get around doing routine type things—grocery shopping or general shopping in the area,” said John Gallagher, director of student involvement. 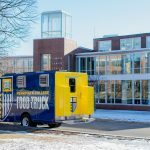 “The way the system will work is we will have two nights per week during which students meet the Merrimack van, driven by students, to request travel to any destination within a 20 minute drive of campus,” said Gallagher. “This can help students get into the reaches of Salem, throughout Andover and North Andover, to numerous shopping centers, banks, restaurants and other shops. The van will drop students off at the location, and then provide a number to call in order to request a pick-up,” he said. This service will be free, and operate between the hours of 4-10 P.M. It will work similarly to a taxi service, vans will be in front of Cascia Hall, and run frequently. The start of this service has not been provided by college officials. “I do have my car on campus as a freshman. However, I do believe this would be extremely useful for freshman without the opportunity to have a car as well as upperclassman without a car, said Freshman Sam Gurrier. 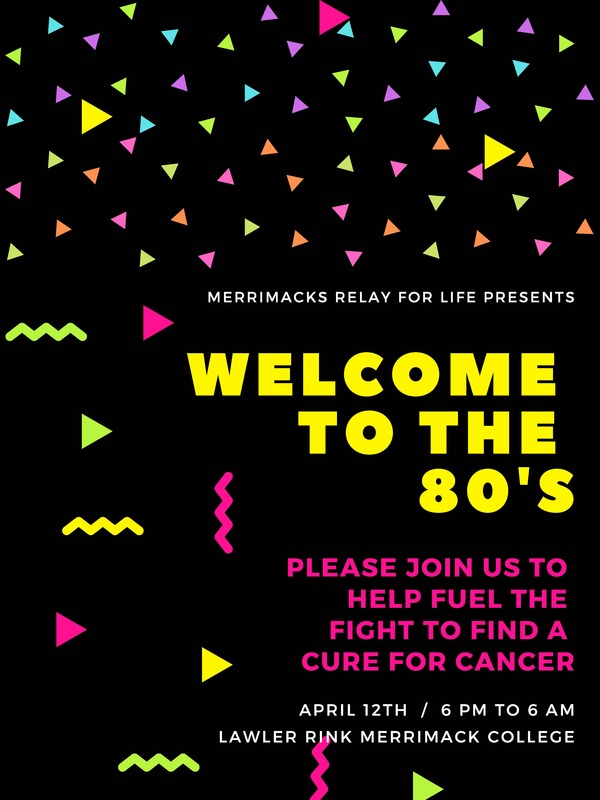 Unfortunately, Merrimack will not be running shuttles to or from Boston. It is for students to organize on their own, by using public transportation.